Any Porsche Tequipment or Porsche Driver's Selection Item No cash value. One per customer. Cannot be combined with any other offer or special. Must present at the time of write-up. Porsche vehicles only. 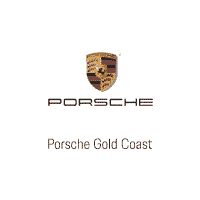 Valid only at Porsche Gold Coast.